If you’ve got very little — or, let’s face it, zilch — tucked away in your rainy day fund, it doesn’t take much for your finances to go haywire. Don’t have the time or energy to rake in extra income by way of a side hustle? Not to worry. Money can be squeezed out from what you already bring in. There are four simple ways to free up cash. If you get paid every other week, there are two months out of the year you usually get three paychecks. Yes, it’s money you earned. But treat it like a surprise bonus. Spend it with intention. Put it toward your slush fund, to make extra headway on debt, or save for something fun, like a cool gadget or vacation. 2. Create a savings goal. The difference between merely saying you want to save for [insert awesome trip/gadget/debt repayment] and turning it into a real thing? Set up a goal in your savings account or through a money-saving app. Next, figure out how much you need to save and by when. You’ll also want to name your goal: Vietnam trip, laptop upgrade, or pizza block party. Once you focus on the specifics, something magical takes place: You get resourceful and shore up ways to free up cash to hit your goal. Packing lunch, rounding up your transactions and saving the difference, and auto-saving are all solid tactics. To make it more manageable, break it down. Let’s say you want to save $4,000 to go to Vietnam next year. And you have 52 weeks to save. That’s about $77 a week, or $11 a day. Skip your daily latte and sweets run and you’re halfway there. 3. Adjust your tax withholdings. It’s common knowledge that the less your withhold on your taxes, the fatter your tax refund. But if you could really use a tad more extra cash each month, consider adjusting your withholdings to take more money home each paycheck. To do so, ask for a new W-4 from your workplace’s HR department. 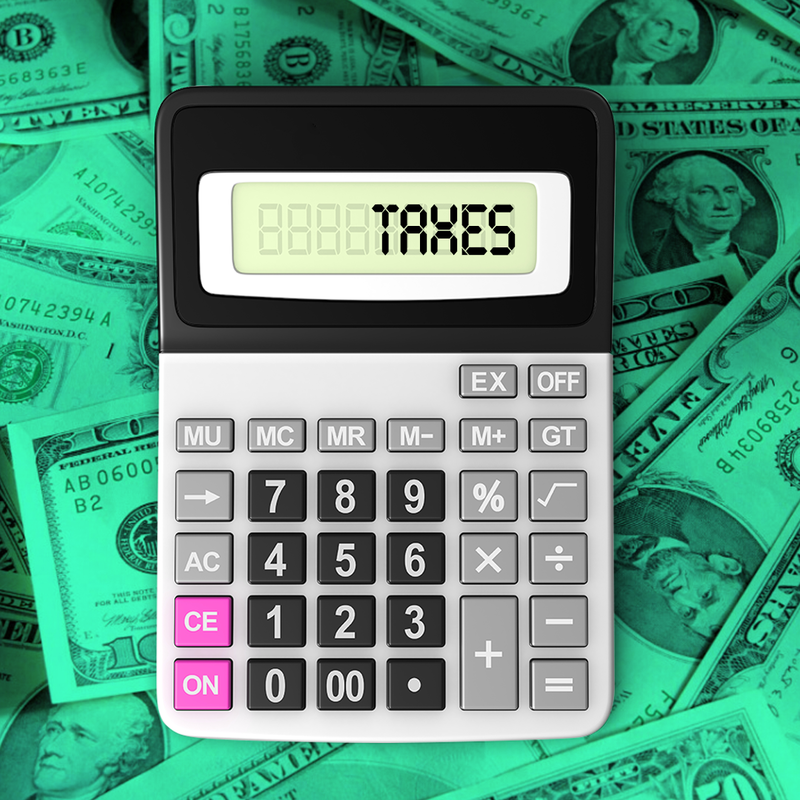 Next, figure out the appropriate number of allowances you should claim using the IRS calculator. It is a trade-off: You’ll get a small refund on your taxes, but more money each month. That extra cushion on the regular could be worth it. 4. Sell stuff you don’t need. That gently worn Peter Pilotto dress. The untouched cluster of Pokemon cards piling up in your closet. Your Pez collection collecting dust since 1990. With all the existing online marketplaces, laziness isn’t a worthy excuse not to sell unwanted stuff that’s hogging space. That’s easy money right underneath your nose. You don’t have to side hustle like crazy or land on a huge windfall to bring in extra cash. Just pay attention to what you already have, put in minimal effort, and you can free up some funds just as easily.